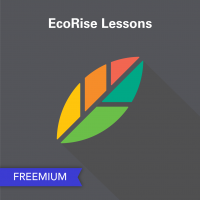 EcoRise Freemium lessons are stand alone lessons from each of our five curriculum suites, including Sustainable Intelligence, Design Studio, Business of Social Good, LEED Prep, and Biomimicry and Science. Each lesson includes a detailed lesson plan, presentations, rubrics, and/or student worksheets. 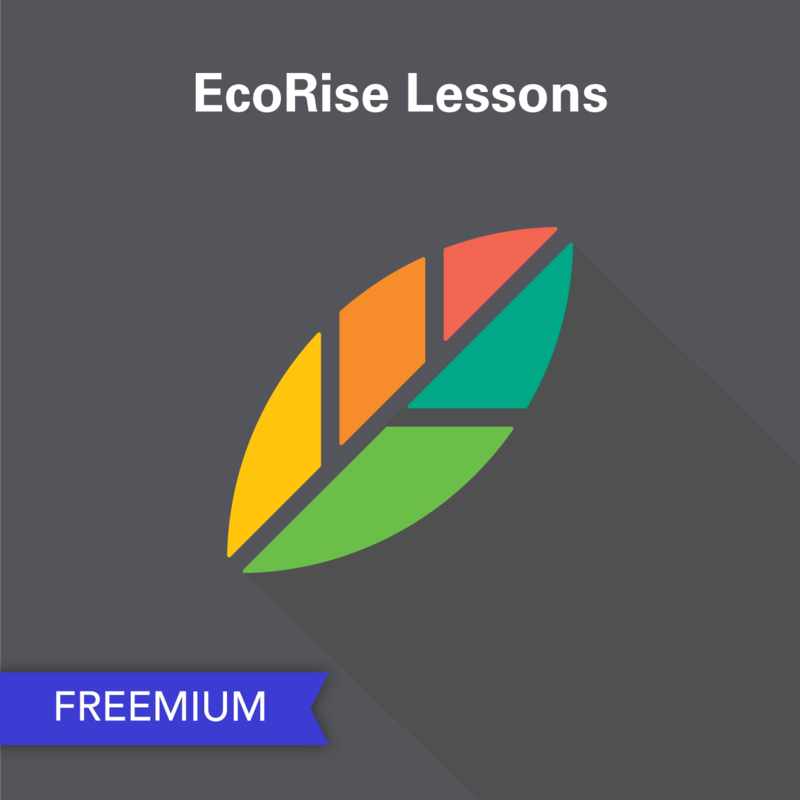 We are excited to offer these free lessons to preK-12 educators who are looking to foster environmental literacy, social entrepreneurship, interest in green careers, and student innovation. This material is free to use for non-commercial educational purposes. All other uses are restricted without prior permission from the copyright holders. 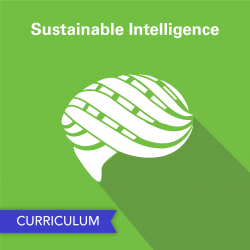 Introduction to Sustainable Intelligence (elementary, middle, and high school): These lessons set the stage for students to develop sustainable intelligence. Students begin by playing an interactive game that illustrates how innocent actions can turn into unsustainable practices that impact everyone and the Earth we call home. 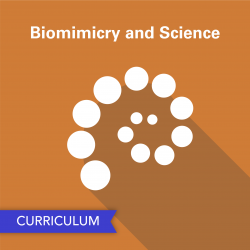 Elementary school students then watch a video and learn what the term sustainability means and begin exploring specific sustainable and unsustainable things they do at school and at home. Middle school students discuss how the game illustrates a concept called the tragedy of the commons. Next, they watch a video and discuss the concept of sustainability. High school students discuss what the term sustainability means and begin exploring two important concepts: the tragedy of the commons and the triple bottom line. In this way, they create a base of understanding from which they can begin to exercise sustainability thinking as they analyze and explore a range of topics and apply what they learn in their everyday lives. Seed Guardians for lower elementary students. In this lesson, students begin to understand the great importance of seeds and to assume the role of Seed Guardians. In the first session, students examine a variety of seeds and identify foods that contain seeds and foods that do not contain seeds. Students conclude the session by becoming guardians of their very own seeds. Students will make a Seed Guardian necklace that they can proudly wear, care for, and watch germinate. In the second session, students work together as a class to learn the correct way to plant seeds and create a classroom nursery by planting seeds in milk cartons, egg cartons, or other recycled containers that will serve as pots. In these hands-on activities, students witness the germination process, learn how to care for seeds and seedlings, and discuss why seeds are so important and why we must care for them. Drip, Drip, Drop for upper elementary and middle school students. In this lesson, students learn about the issue of water waste. They search for water leaks in the school building, apply scientific data-gathering procedures to document their observations, and calculate the long-term effects of any leaks they observe. Students learn the value of having scientific data as they pitch to school administrators recommendations for improvements. They also see that small water leaks like the dripping of a tap, multiplied by millions of dripping faucets, can add up to significant waste and that this waste can easily be reduced or prevented. Zero Waste Campaign for middle and high school students. In this lesson, students examine how traditional thinking about waste management has created a global waste management crisis. Then they learn how a new way of thinking—zero-waste thinking—offers hope for the future. They review how the 5Rs (reduce, reuse, recycle, rot, reflect) can help communities develop a zero-waste mindset. Finally, students are challenged to put what they’ve learned into practice by implementing a zero-waste initiative at the school. Classroom Blackout! Mini-Audit for middle and high school students. In this lesson, students walk into a dark classroom, where they are encouraged to take note of all the ways in which energy usually lights and powers the room. Then they take on the role of energy consultants who have been hired to conduct an energy mini-audit in the classroom. They investigate how energy is used in the classroom and estimate the impact that energy use has in terms of carbon dioxide emissions. Then they extrapolate to estimate the impact of the entire school’s energy use, making rough calculations to determine the school’s energy carbon footprint. Students brainstorm simple actions they could take to conserve energy, take a look at some suggestions via a presentation, and put together a simple plan for immediate actions they could take to conserve energy in the classroom and beyond. Campus Waste Eco-Audit Module: These four lessons guide students through the process of conducting an environmental audit focused on waste and using the information to create measurable change on their campus. Students investigate how waste is generated at the school, work in groups to survey how much traditional waste is generated on campus, and assess the amounts of various types of recyclables, compost, and e-waste generated at the school. Students then analyze the data they’ve gathered, reflect on its importance, and begin considering ideas for improving waste management on campus. Next, students synthesize their data and ideas, and strategize in small groups to plan how to recommend progressive changes to more effectively manage waste resources on campus. Lastly, students learn how to communicate their campus waste management recommendations to administrators, the student body, and beyond. They learn strategies for presenting data in interesting, relevant, and visually appealing ways, such as through infographics and execute their plans by writing letters to administrators, creating a showcase presentation of their findings, writing and performing in public service announcements, and implementing concrete student action plans. Fail Forward to prepare student design teams pitch their design solution ideas to the class and gather feedback. Students learn the value of “failing forward” as they advance their ideas by collecting critiques and insights and making improvements with each round of pitching and revising. Integrative Process for high school Career and Technical Education programs. 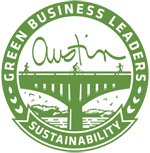 In this lesson, students learn that in addition to systems thinking and life-cycle analysis, another important aspect of successful green building projects is an integrative process. This strategy prioritizes connections and communication among professionals and stakeholders throughout the entire life cycle of a project. The idea is that the more the people on the team understand the perspectives of the other people on the team, the better the project will be. Then students work as team members, experts, and stakeholders to evaluate a neighborhood plan and propose changes to make the plan more sustainable. 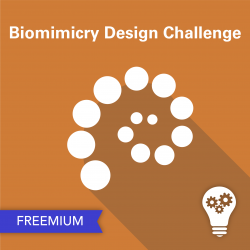 Biomimicry Design Challenge Module: These seven lessons are an excerpt from Biomimicry and Science: Applying Nature’s Strategies and prepare students to enter the Biomimicry Institute’s Youth Design Challenge or design a similar capstone project using design-thinking methodologies.